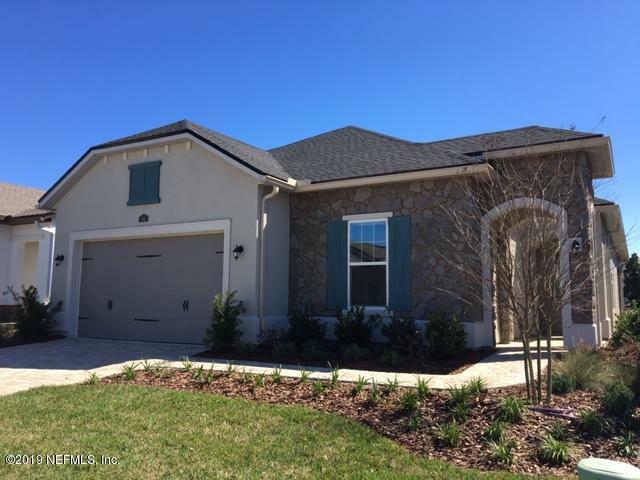 The Villas at Nocatee is a gated neighborhood with its very own pool and amenities. 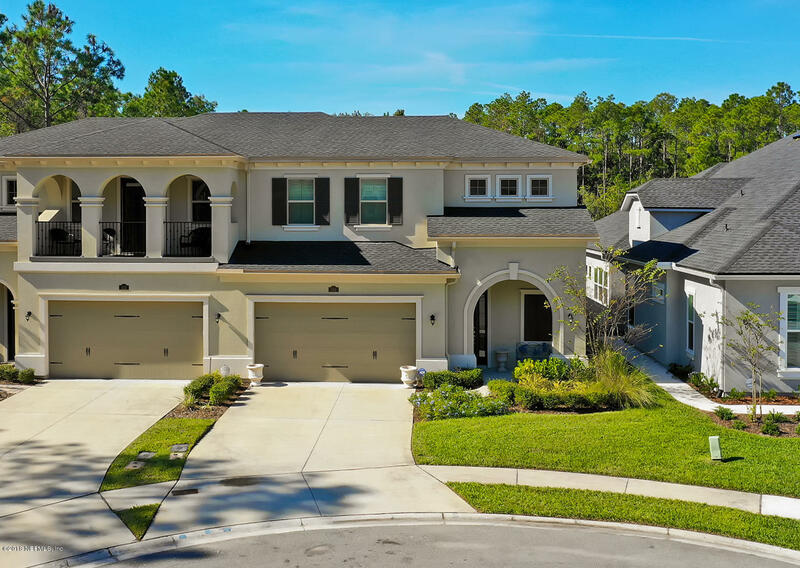 A creative site plan by CalAtlantic Homes allows all of its 90 homes to back up to either water or trees ensuring no back-to-back homes. The attached Villas themselves are truly unique to Nocatee with five single story low-maintenance homes ranging from 2,012-3,409 square feet. For those looking for even more room, an optional 2nd floor can be added to any home design to allow for a bonus room or additional bedroom and bath. 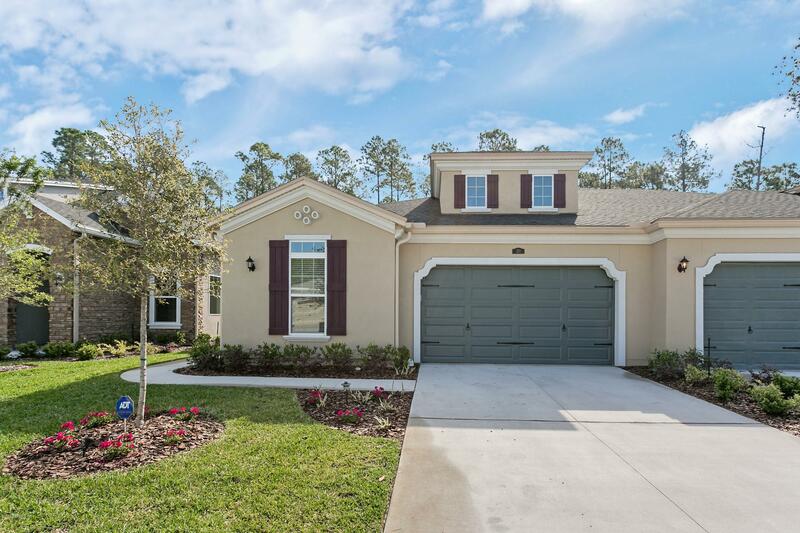 Homes range from 2-3 bedrooms, 2-3.5 baths and come equipped with an attached 2-car garage. With prices from the low 300’s, these villa homes appeal to a wide range of buyers. 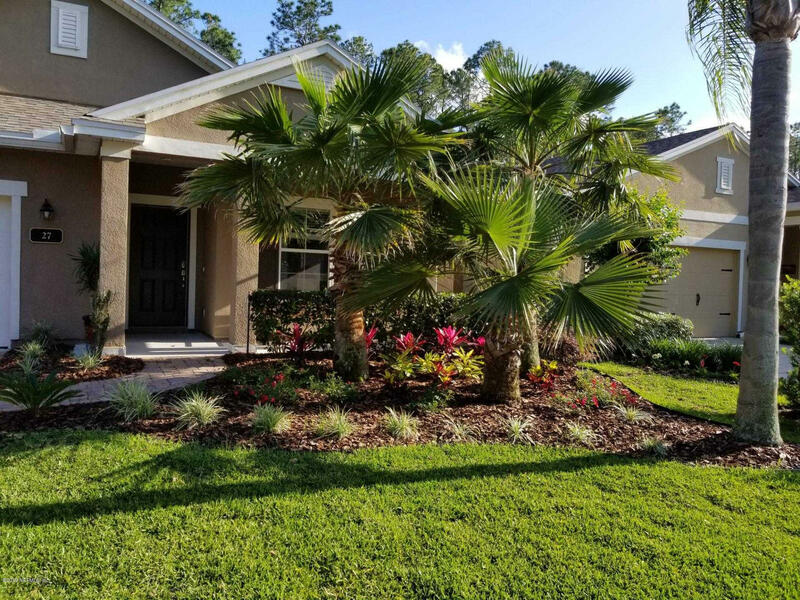 The Villas is an “age-targeted” community (over 55), offering a low maintenance neighborhood with easy living. HOA fees include lawn care, providing a true “lock and go” experience. Residents have access to Nocatee Splash Water Park featuring the highest water slide tower, Rip Tide Slide, which has a zip line from the top. In addition, there’s the Nocatee Preserve and the Nocatee Fitness Club. The Nocatee Town Center is a great place for residents to eat, drink and shop retail or groceries (you can get there by golf cart, too). 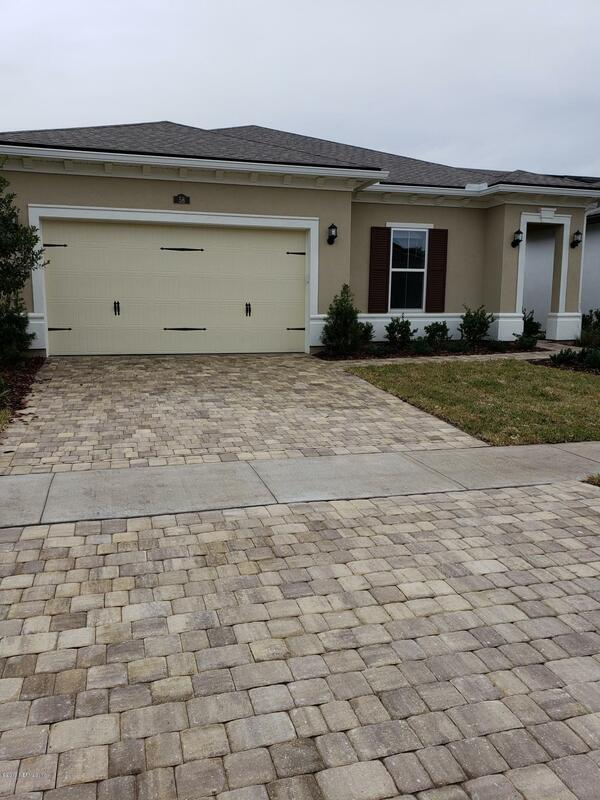 The pedestrian-friendly center can be accessed by walking, biking or riding electric carts from Nocatee real estate. 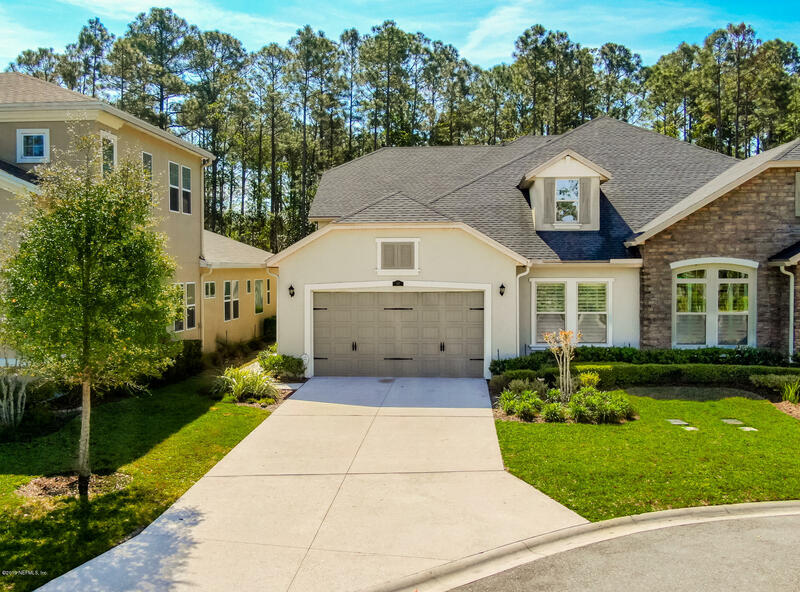 Homes in The Villas have a CDD (Community Development District), in addition to an HOA fee. See Duval County School Zoning Maps for more info. 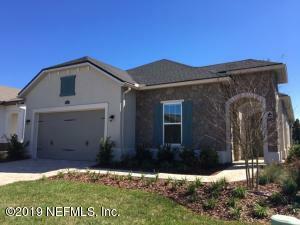 The Villas are situated in Northeast Florida in the Duval County portion of Nocatee. 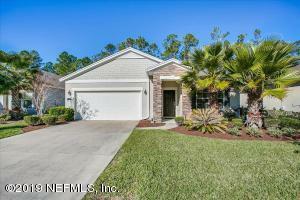 Only 15% of Nocatee is located in Duval County. 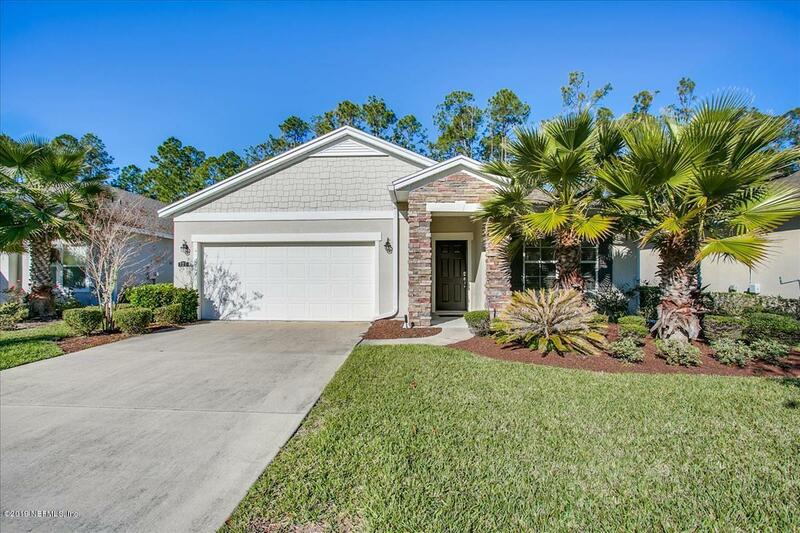 It is minutes to the United States oldest city, St. Augustine and Ponte Vedra Beach, Florida. 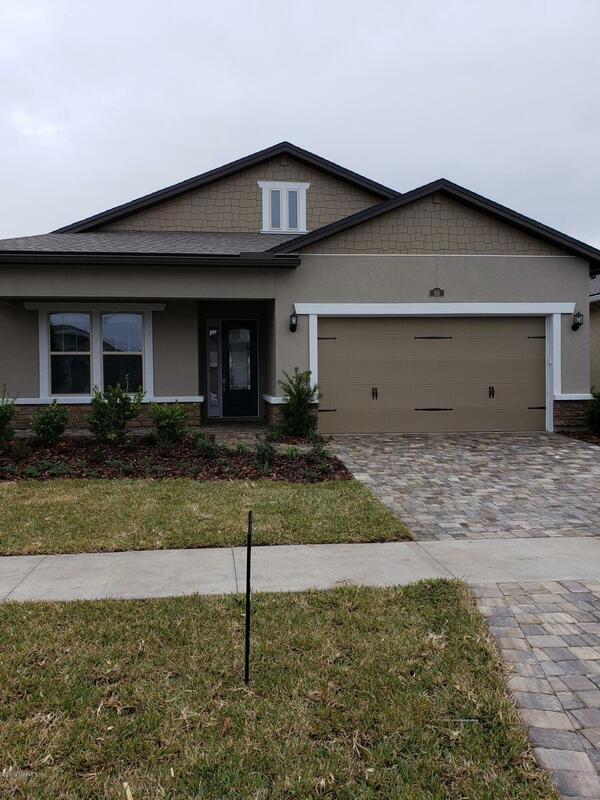 If you would like more information on The Villas at Nocatee homes for sale, please call, click, or text Kristin or Quinton with the Doakes Team!